Consistently voted as one of South Africa’s top Wedding destinations, Cavalli Estate is a dream setting for any special event. 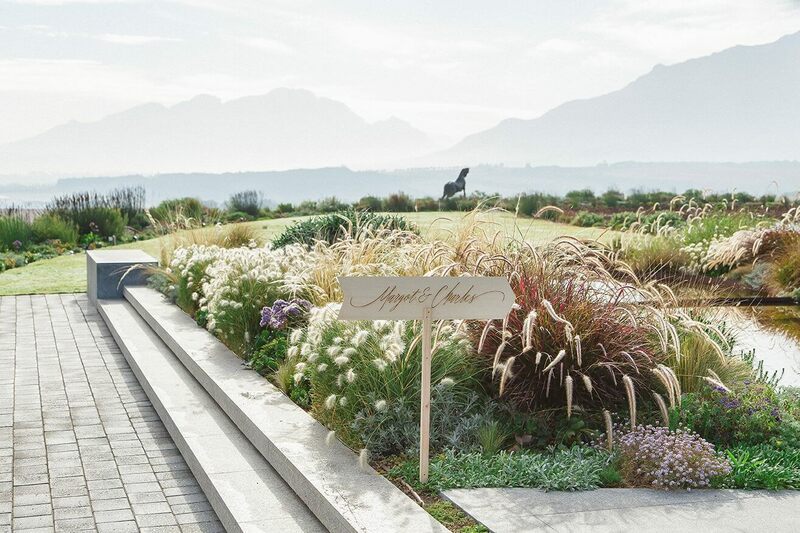 Cavalli Estate is quickly becoming recognised for its exquisite views within its modern and luxurious context, Located conveniently on the R44 highway nestled below the majestic Helderberg mountains. Whether planning a wedding or corporate event, Cavalli Estate has been designed to be flexible enough to tailor itself to events of any scale or nature. We are a secure Estate with abundant parking and 24 hour manned and CCTV security.